For the ninth year in a row, WW has been rated #1 by US News as the best diet for weight loss. 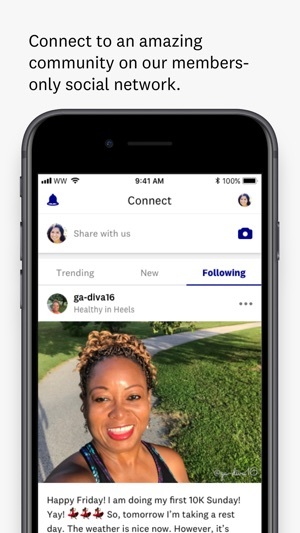 Download the WW (Weight Watchers) app today to get access to food and fitness trackers, thousands of delicious recipes, and the support you need to lose weight and build healthy habits for life. Monitor your fitness goals with the activity tracker. 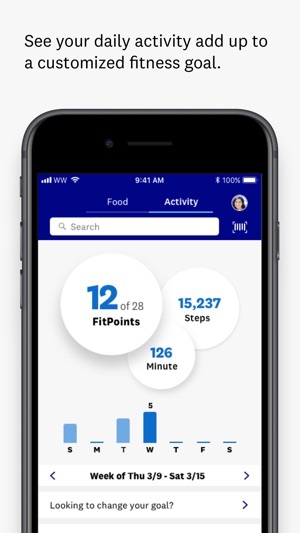 We’ll show you how to sync your fitness device (including Apple Health) and covert your daily moves into FitPoints®, our measurement for activity. With over 4,000 Weight Watchers recipes, deciding what to eat is easy. Browse by selecting categories such as “Quick & Easy” to find delicious meals to satisfy any taste. Build and save dishes you love, to make staying on track even more simple. If you choose a Weight Watchers Online subscription in the app, you will be charged through your iTunes account. For auto-renewing subscription plans, your iTunes account will be charged at least 24 hours prior to the end of the current period, at the previously selected rate. Your payment will continue to automatically renew unless you turn off auto-renewal at least 24 hours prior to your next renewal date. Your Weight Watchers Online subscription can be managed or cancelled in your Apple ID Account Settings. The auto-renewing subscription plan is billed monthly and gives you access to our Weight Watchers Online subscription. For non-renewing subscription plans, your iTunes account will be charged once at the time of purchase. The non-renewing subscription plan gives you access to our Weight Watchers Online subscription for 1 year. 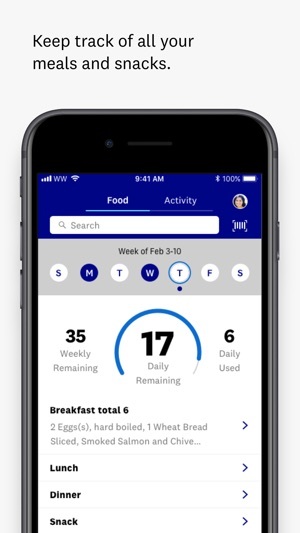 The Weight Watchers Online subscription includes our food tracking feature, 24/7 online chat support, access to our online community and more. 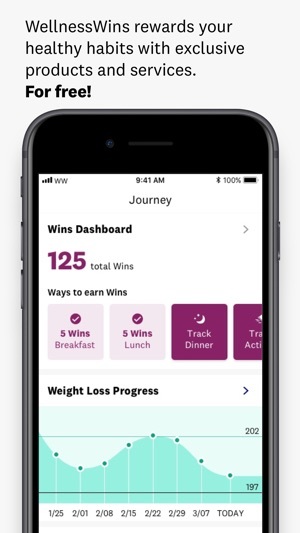 We've debugged and improved your app experience, worked on issues that caused crashes, and finetuned a handful of things behind the scenes, all to empower your WW journey and help you build habits for a happy, healthy life. Before recently starting WW I was counting calories and while l like the point system better, I find creating and making recipes more difficult because the weight options seem based on the package’s servings and are limited. When making a meatloaf, for example, I am not happy having to measure the breadcrumbs by the only choice of Tbsps. Typically I would shake in at least a quarter cup or cup and to have to count the tbsps in a cup is time consuming and tedious. I would use grams or cups or ounces but those aren’t options. I have a scale so I really think we should be able to choose grams, ounces, ml, tbsps or tsps or cups for ALL the foods so we can have more accuracy. As the person who left a review above me said, the selection for “one “serving” of multiple “servings” isn’t accurate at home making a recipe or a restaurant. Also, sometime I either choose to have more or less of a food so I weigh it out and get the amount of grams or ounces that I am going to eat. Then I go into that food and I try to put in the exact amount of grams or ounces I have, but those measurements aren’t an option. Instead it says “package” or “serving” or “container”. Well what if I am having 55 grams of the container? How do I track that when grams isn’t an option? I just think to make it easier on everyone, make all the foods have all those options to choose from. I'm sick of the problems with the latest upgrade. Was a good app until this last upgrade. Since the last upgrade the app keeps crashing if you try to open any of the recipes you personally entered. I contacted the online chat for support and was told to delete and re-download the app. I did this but the problems persist. Every new upgrade has caused more problems. 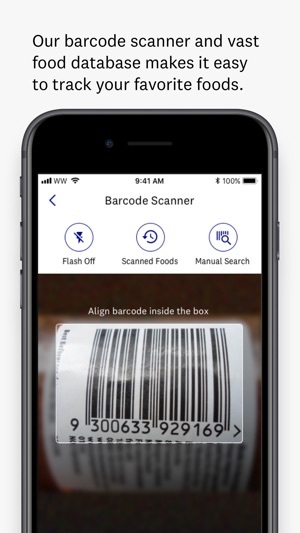 I have been a member over 5 years but have become so frustrusted with the app I'm thinking of dropping using it as it doesn't work well anymore. Ironically at the same time the app has deteriorated Weight Watchers has raised it's use fee 25 percent. I am so frustrated I am planning on dropping out of weight watchers. There are other point type apps to get with no monthly fee to use them. They may not be as full featured, but once you buy them they don't crash when using them. NEW ENTRY Well here we are in Aug 2018 and another update with even more problems. 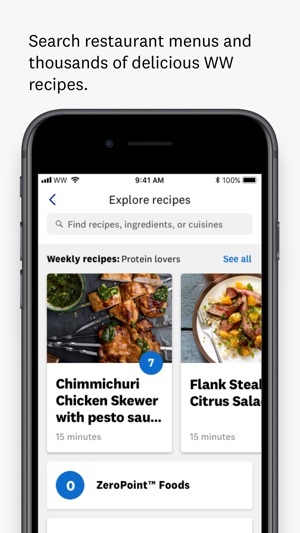 When I go to my recipes now it only lists the food items but not the amount so if you want to make the recipe you have to go to the website, the app won't work. Again in the chat line I was told to delete and re download the app and it didn't fix the problem. When I finally got tech support they told me they would let the programmers know about the problem. I asked when they would fix it and they have no idea. You should start over the app is becoming useless the bug are growing bugs. Thank you for taking the time to share with us. We understand your frustration and do not want you to feel we are not committed to your success. We would like to look further into this for you, and see if we have received an update. Please email us at ResolutionSupport@weightwatchers.com. Your feedback is very important to us. Both my husband and I started WW on January 1st, 2019. I decided that if I was going to start WW...AGAIN (for about the 7th time!) that there was no time better than starting on January 1, new year, new me! My goal is to stay on it for the entire year - something I had failed to do in the past. So far, so good! I love the app because it makes my tracking so easy! I simply enter the food I am eating to find the points and the calculations are done for me. I also love how easy it is to track activities. Using the app has made following the plan simple and I think has helped to keep me on track to reach my goal weight. To date, I have lost 17.4 pounds and my husband has lost 30! In addition to weight loss goals, my husband is close to being taken off blood pressure medication and I am hoping to lower my cholesterol and blood sugar numbers - and then avoid starting any medications! 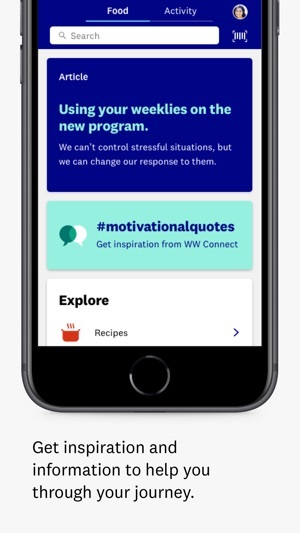 There are so many other benefits to the app that one can choose to use: recipes, connections with other WW members, meditation and activity resources,etc. It has a multiple scope of resources to help one achieve success. 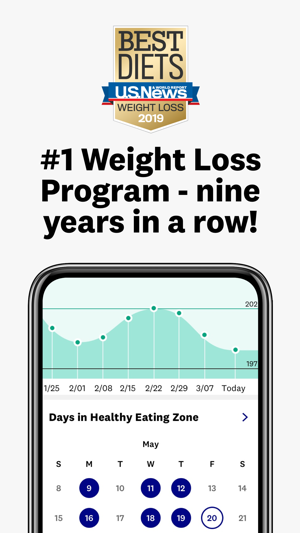 I highly recommend this app to help with meeting health and weight loss goals!